OAKLAND, Calif. -- Kevin Durant is confident Golden State's struggles down the stretch might be just what makes the defending champions dominant on the postseason stage again. Watch the Warriors face off against the Spurs at 12 p.m. on ABC7! The Warriors have been hurt and humbled. Beaten handily and beat up hard. Two-time MVP Stephen Curry is expected to be sidelined the entire first round with a knee injury. Four All-Stars - Curry, Durant, Draymond Green and Klay Thompson - were out together at times, too. 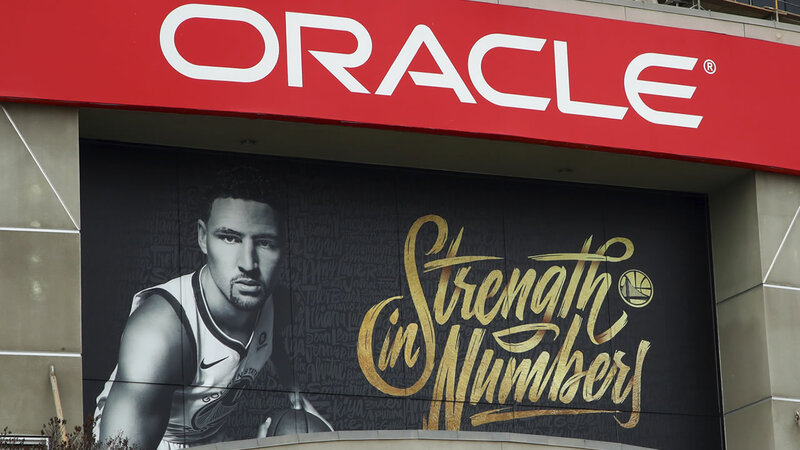 This afternoon, Golden State begins its championship quest with Game 1 of the best-of-seven first round against the San Antonio Spurs at Oracle Arena. Still, Popovich is one of his favorite people - even if he wants nothing more than to eliminate his dear friend. Kerr isn't saying which big man he will start - he's not giving Popovich any early clues. And Kerr said he and Spurs staffer and son, Nick, are cutting off communication for a couple of weeks. Catch Game 1 of the NBA playoffs between the Warriors and Spurs today at 12 p.m. only on ABC7!